What could be possible if you were unstoppable? 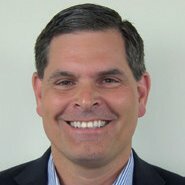 As sales professionals we have an opportunity to truly help others. In fact, that is our real job. The “sale” is a secondary benefit of creatively applying our resources to help others to accomplish their goals. We have come to believe that acting in accordance with our highest purpose, our values, is a powerful way to sell and interact with others. 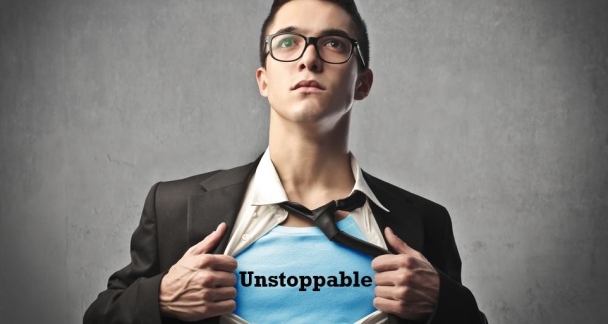 Unstoppable Selling™ gets at the heart of what drives sales performance. It helps us to identify and re-write the beliefs that are stopping us so that selling becomes fun and a source of great personal satisfaction. Click HERE for a printable description. 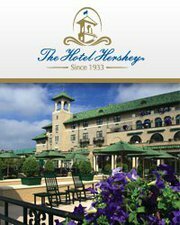 The Hotel Hershey is a newly discovered gem. Less than a two-hour drive from Philadelphia, the hotel now features elegant Woodside cottages with shared living rooms offering both privacy and community living. "It was a fantastic program and a memorable day! Thank you for putting it together and really giving our team a boost as we head into the homestretch this year."